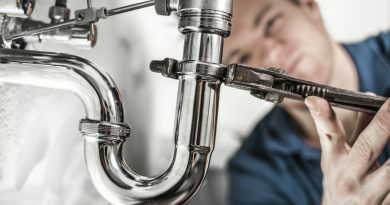 Plumbing is one of the most innovative fields in the world today. In the US alone, the next eight years are expected to see a 16% growth increase in the industry, which makes it one of the most prosperous industries in America. The reason for this? It’s the sheer number of plumbing problems experienced by the average North American citizen. 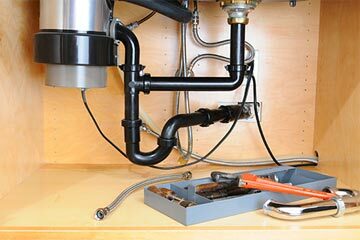 In this guide, we’re going to teach how you can get your plumbing problems under control. Everyone wants to save money. But the reason why the plumbing industry boasted revenue of $107 billion last year is because of poor quality fixtures not living up to expectations. Whenever you have something installed or repaired, make sure to pay more for the fixtures from reputable brands. They’re more likely to last longer and they’re less prone to failure. The vast majority of plumbing system failures occurred in houses that were at least 16 to 40 years old. It means that the average person is only looking into their plumbing supply system when something goes wrong. 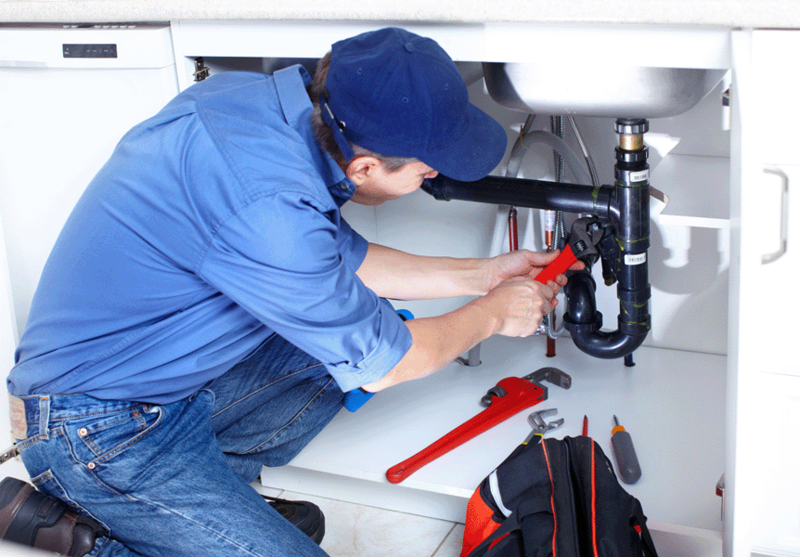 Ideally, homeowners should be ordering inspections of their plumbing systems every few years. Not only will this save headaches later, but it will also save money. Don’t underestimate the costs of repairing water damage. Clogged drains are another source of plumbing stress for the average homeowner. Clogging isn’t an inevitability, though. It’s often caused by bad plumbing practices. For example, if you have a toilet that’s backed up many people decide to put chemicals into the toilet. This happens more often than ever due to a range of online guides telling people how they can unclog their toilets without calling a plumber. 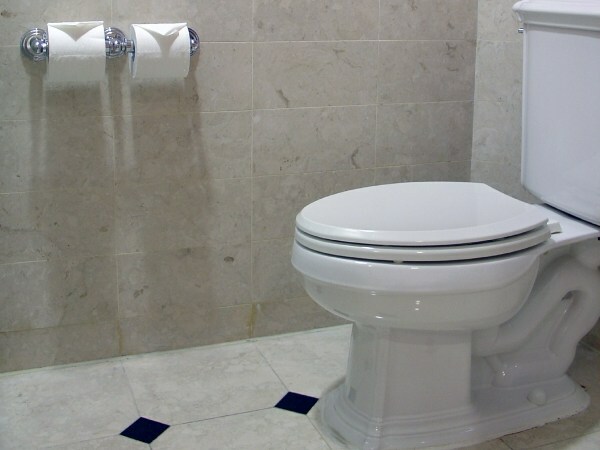 Yes, you can use a plunger or a toilet snake to help clear minor blockages, but if it’s anything more major you should always call a professional plumber. Little problems tend to be put off until later. It’s either because of cost or because of forgetfulness. The worst thing you can do is to allow problems to remain over time. 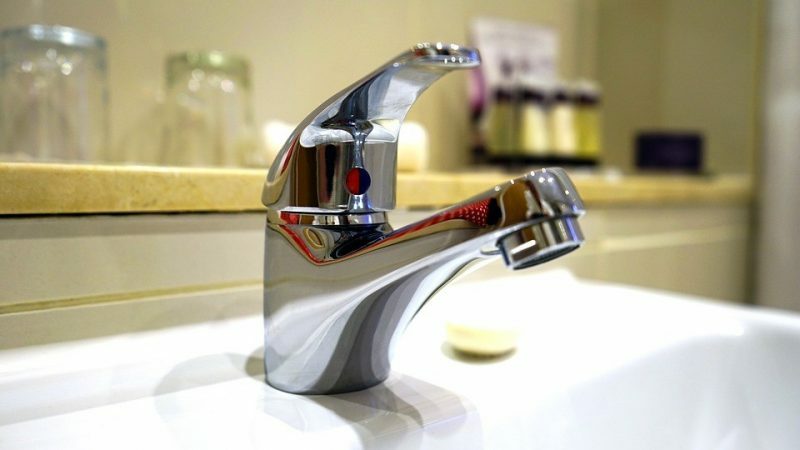 If you spot a leak or you worry that your sink/toilet is draining slowly, address it immediately. Minor annoyances can quickly become huge issues that cost thousands of dollars to fix. Don’t delay, call a professional today! Our final piece of advice is to always use a professional. Don’t call in an amateur to save money later. Thousands of households have made this same mistake. The key to getting out of plumbing hell (and knee-deep water) is to pay more for a professional with years of experience. Every household should have the name of a reputable plumber on their books. The key to avoiding this type of stress is to act quickly when problems arise. Leaks, drips, and slow draining are just three of the signs you shouldn’t ignore. Regardless of the issue, call a professional today. It will be much cheaper for you in the long-term!